In exercise of the powers conferred by clause (1) of article 224 of the Constitution of India, the President is pleased to appoint (i) Shri Alexander Thomas, (ii) Shri Muhamed Mustaque Ayumantakath, (iii) Shri Ala Kunnil Jayasankaran Nambiar, and (iv) Shri Anil Kalavampara Narendran, to be Additional Judges of the Kerala High Court, for a period of six months with effect from 23rd January, 2016. In exercise of the powers conferred by clause (1) of article 224 of the Constitution of India, the President is pleased to appoint (i) Smt. Samapati Chatterjee, (ii) Shri Sahidullah Munshi, (iii) Shri Subrata Talukdar, (iv) Shri Tapabrata Chakraborty, (v) Shri Arindam Sinha, (vi) Shri Arijit Banerjee, and (vii) Shri Debangsu Basak, to be Additional Judges of the Calutta High Court, for a period of six months with effect from 30th January, 2016. 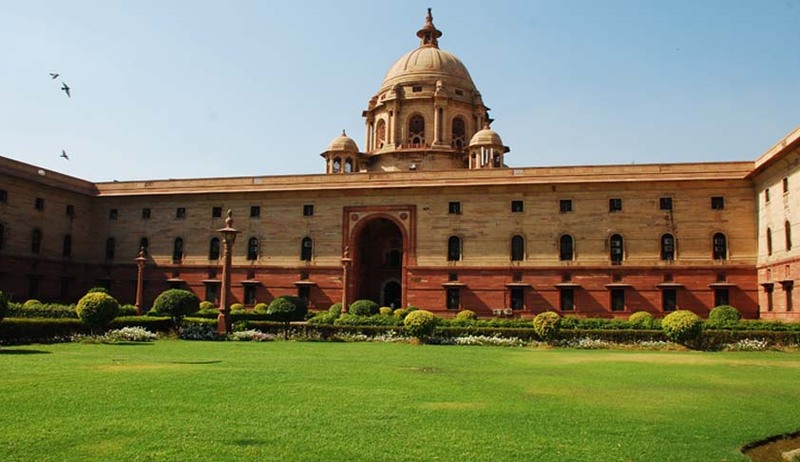 In exercise of the powers conferred by clause (1) of article 224 of the Constitution of India, the President is pleased to appoint (i) Shri Vinay Manohar Deshpande, (ii) Shri Ajey Shrikant Gadkari, (iii) Shri Nitin Wasudeo Sambre, (iv) Shri Girish Sharadchandra Kulkarni, and (v) Shri Burgess Pesi Colabawalla, to be Additional Judges of the Bombay High Court, for a period of six months with effect from 6th January, 2016.